Oppo has announced its flagship device called as R15 in China. The device will come in two different variants while the second one is called Dream Mirror Edition. 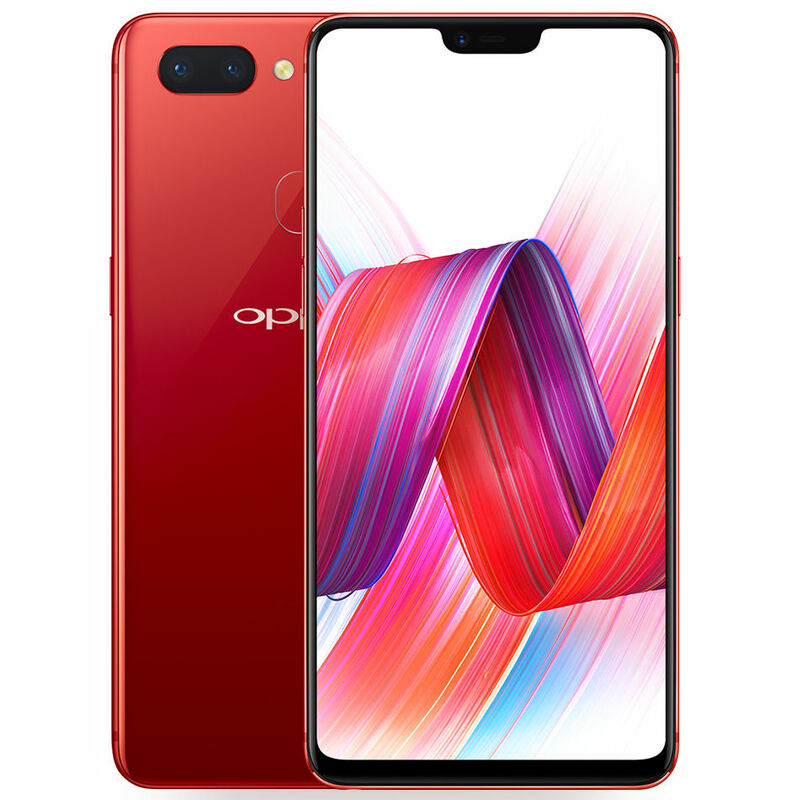 The Oppo R15 is priced at 2999 Yuan (approx $473) and will be available in Hot Red, Snow White, and Star Purple color variants. The Dream Mirror Edition in Dream Red color is priced at 3299 Yuan (approx $520) and the Ceramic Edition costs little higher at 3499 Yuan (approx $552).The device will go on sale in China starting 1st April and is now available for pre-orders now. The Oppo R15 comes with a 6.28-inch FHD+ 19:9 aspect ratio OLED display. Under the hood, there is a MediaTek Helio P60 12nm processor on the R25 while the Dream Mirror Edition has a Snapdragon 660 processor. Both these variants come with 6GB of RAM and 128GB of internal memory which is expandable up to 256GB via microSD card. Out of the box, these devices will come with the latest Android 8.1 Oreo operating system with ColorOS 5.0 on top. On the rear, there is a 16MP camera sensor with LED flash with Sony IMX519 sensor and is accompanied by a secondary 5MP camera with f/2.2 aperture. Oppo has provided a 20MP camera on the front for selfies and has f/2.0 aperture size. To enhance the security levels there is a fingerprint sensor on the rear. The connectivity options includes 4G VoLTE, WiFi 802.11 ac (2.4GHz + 5GHz), Bluetooth 4.2,USB Type-C, GPS and A-GPS. There is a 3450mAh battery to power the Oppo R15 while the Dream mirror edition is powered by a 3400mAh battery. Both these handsets come with VOOC Flash charging technology that can offer 2 hours of talk time with 5 minutes of charge. Oppo is also planning to build AR developer platform with SenseTime. Are you planning to get this Flagship device from Oppo? Comment in the section below and stay tuned to Android Advices for more.